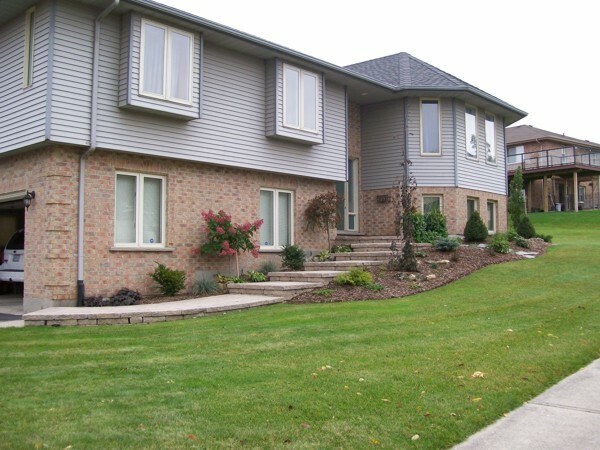 We take great pride in maintaining many of the landscapes that we have installed. These jobs include front yard plantings, patios, walkways, driveways, ponds, retaining walls, tree planting, planting beds as well as grading, sodding and seeding. Call us today to maintain your property, keeping it in immaculate condition!